After a string of successes with Daredevil, Jessica Jones, and Luke Cage, Marvel Television and Netflix will attempt to make it four in a row with the upcoming series Iron Fist, which introduces the popular kung-fu master Danny Rand to Marvel’s cinematic universe. 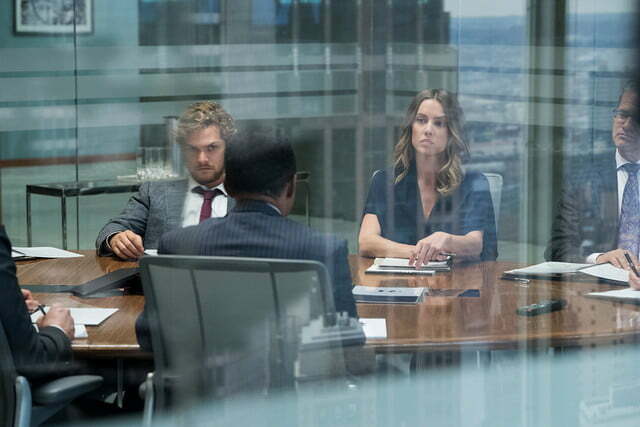 The final solo series before the protagonists of all four shows unite for a crossover in The Defenders miniseries, Iron Fist stars Game of Thrones actor Finn Jones as its eponymous hero. 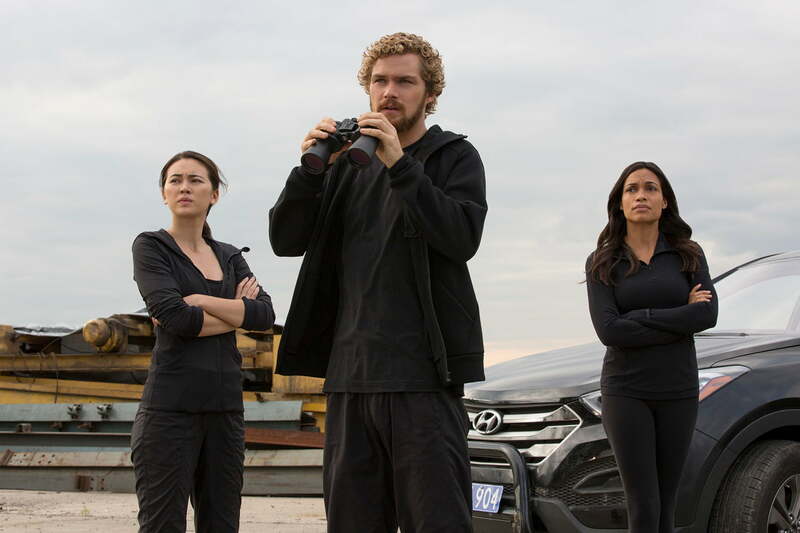 The series follows Danny Rand as he returns home after a mysterious disappearance 15 years earlier, only to face threats from both within his family’s company and from deadly enemies aligned against him in his role as the Iron Fist. 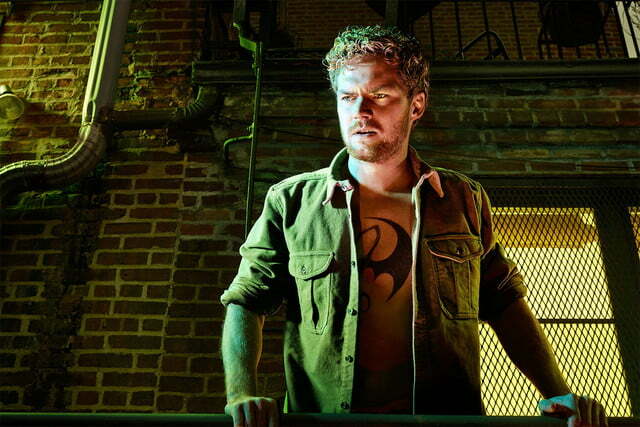 Digital Trends received an early look at the first six episodes of Iron Fist, and although our official review of the first half of the season will be published March 8, we’ve put together a spoiler-free preview of what you can expect to see — and what you might want to reacquaint yourself with before the show premieres March 17. 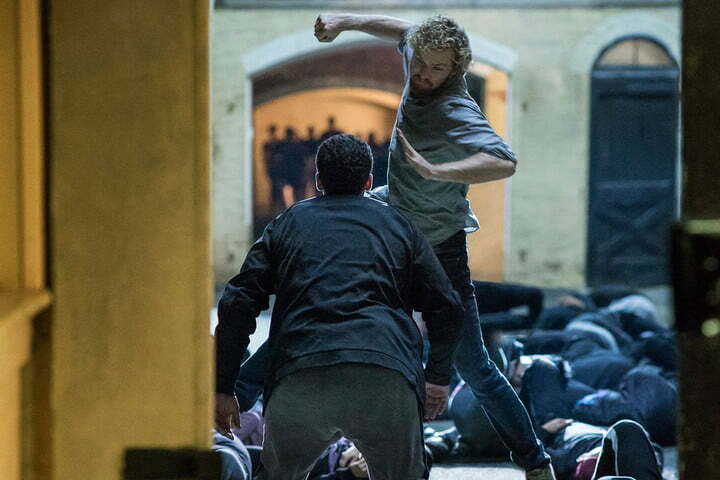 More so than with Marvel’s other Netflix shows, a little familiarity with the character of Iron Fist and the genre he came from could ease your transition into Danny Rand’s world. The Netflix series keeps things a bit more grounded than his comics counterpart. A product of the ’70s, when Bruce Lee and martial-arts movies were all the rage in the U.S., Iron Fist joined Shang-Chi, Master of Kung Fu, as the primary representatives of the genre in the Marvel Comics universe at launch. Like Shang-Chi, Iron Fist’s origin is steeped in the sort of colorful kung-fu mysticism that dominated classic films of the genre, pitting heroes and villains against each other with their signature martial-arts styles that channeled supernatural energies into their punches and kicks. 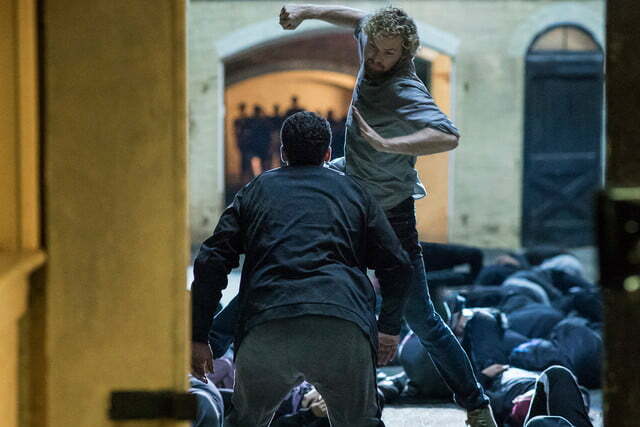 The version of Danny Rand present in the Netflix series keeps things a bit more grounded than his comics counterpart, but a healthy appreciation of the conventions of kung fu movies — and the sort of fantasy-fueled dialogue the genre is famous for — will likely make the series even more enjoyable. Be prepared for some heady talk of kung-fu powers and generation-spanning legacies that go well beyond anything we’ve seen in Daredevil, Jessica Jones, or Luke Cage so far. It’s long been confirmed that a few cast members from previous series will make appearances in Iron Fist, but for at least two of them, their roles in the new show might merit a quick refresher on where things were left in their last appearances. 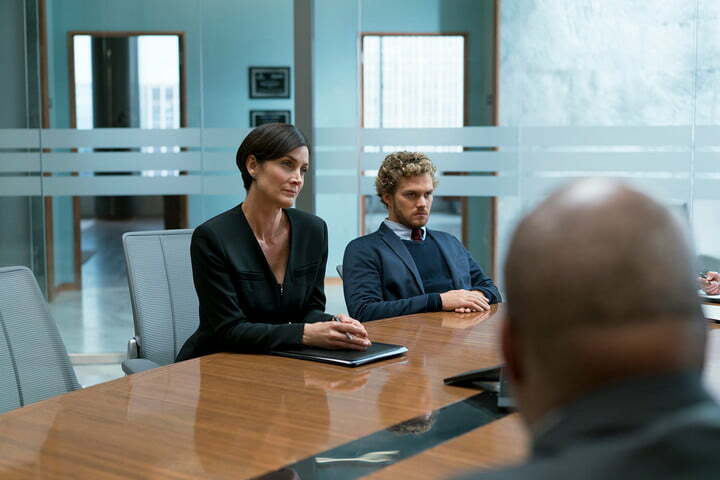 Without spoiling anything, we can reveal that the return of Carrie-Ann Moss (pictured above) as attorney Jeri Hogarth brings her character back in a featured role for the first time since Jessica Jones’ 2015 debut. With almost a year and a half (and two seasons of other Marvel / Netflix series) gone by, it’s well worth reacquainting yourself with her place in Marvel’s cinematic universe before jumping into Danny Rand’s adventures. She plays a key role in Iron Fist, and is expected to do so again in The Defenders, so it makes sense to keep her on your radar. Jeri may be a supporting character, but she’s a major mover and shaker in the lives of Marvel’s street-level heroes. 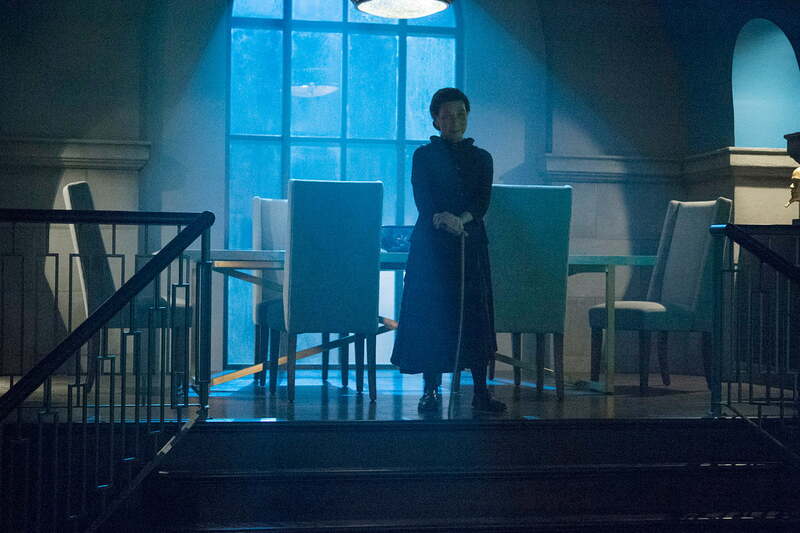 Also returning in Iron Fist is Wai Ching Ho (pictured below) as the mysterious Madame Gao, whose connection with a particularly dangerous secret society was teased during the first two seasons of Daredevil, and is expanded upon in Iron Fist. You’ll definitely want to be familiar with her character, as the first six episodes feature her quite prominently. We always knew there was more to her story, but exactly how much more is where the big revelations lie. 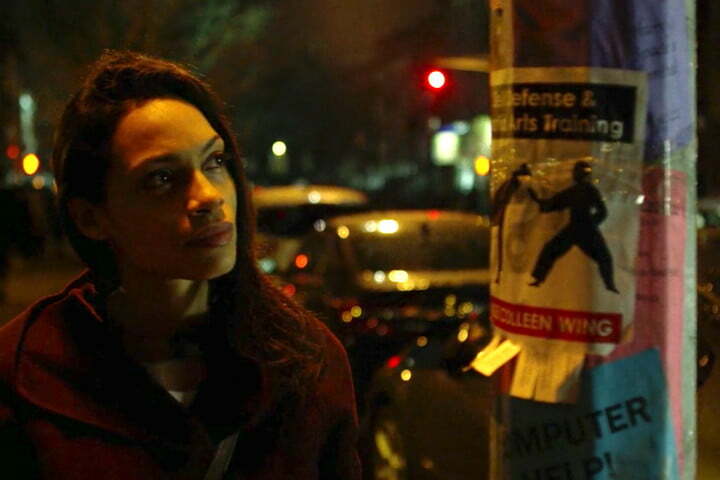 The third character is Rosario Dawson’s nurse character, Claire Temple. 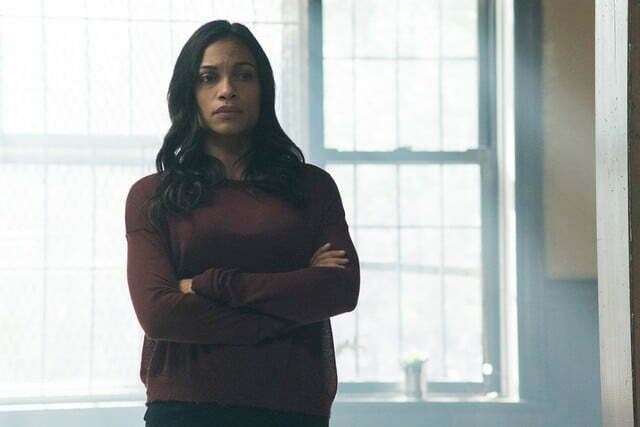 Claire has been a constant thread throughout Marvel’s Netflix series so her return shouldn’t be a surprise, and the events affecting Claire in the second season of Daredevil are referenced pretty heavily in Iron Fist. 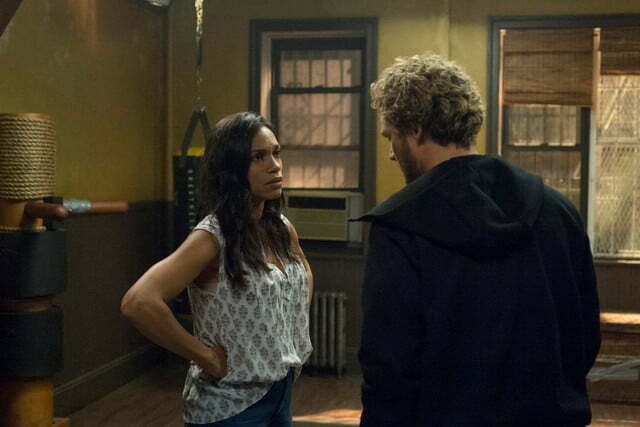 There was a blink-and-you-miss-it moment near the end of the first season of Luke Cage that leads pretty directly into the events of Iron Fist, but if you didn’t catch it, don’t worry. The scene features Claire Temple (Dawson) checking out a flyer taped to a light pole that advertises “Self Defense and Martial Arts Training,” and the teacher of the class is Colleen Wing — a prominent character introduced in Iron Fist. 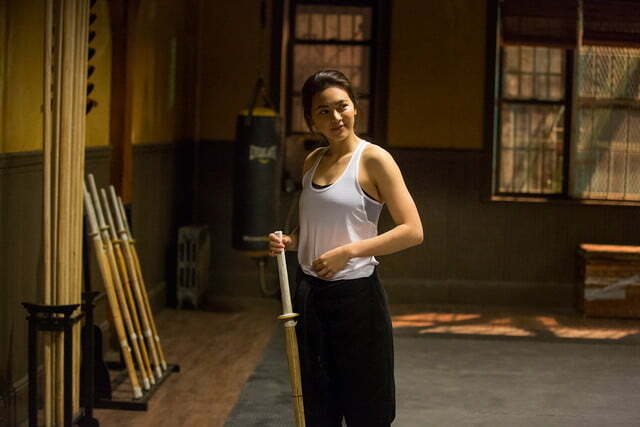 Played by Jessica Henwick, Colleen Wing is a talented martial artist who lives by the samurai code and is one of the series’ major new additions to Marvel’s live-action universe. Not only does this scene connect Luke Cage and Iron Fist, but it also provides a bit more clarity regarding the timeline of the latter series, as you’ll discover early on. 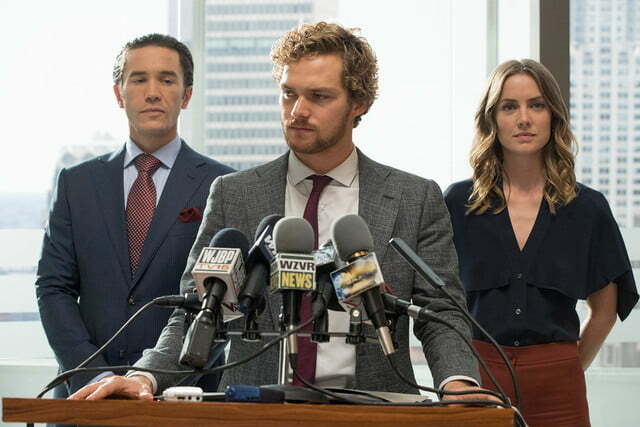 We don’t want to spoil anything by revealing any more details about the first half of Iron Fist, but if you find yourself wanting to take a deeper dive into the character’s comic book history — either before or after seeing the live-action series — Marvel Comics has made it relatively easy to track down collections of his adventures in print. Of course, a good place to start is, well … at the beginning. Marvel’s Essential Iron Fist, Volume 1 collects the character’s earliest stories in one place, so you can see exactly what Danny Rand was like when he made his comics debut in 1974. You might also want to get your hands on The Immortal Iron Fist Omnibus, Vol. 1, which collects the first few story arcs from the character’s critically acclaimed reboot in the early 2000s. Widely regarded as one of the best versions of the character ever put to the page, these later stories lovingly tweaked Danny Rand’s origin in a way that effectively brought him into the modern era without sacrificing the qualities that fans love about him. If there’s anything else you want to know about Netflix’s upcoming series, check out our roundup of all the news, trailers, and rumors about the Iron Fist series from the time it was announced right up until its premiere. 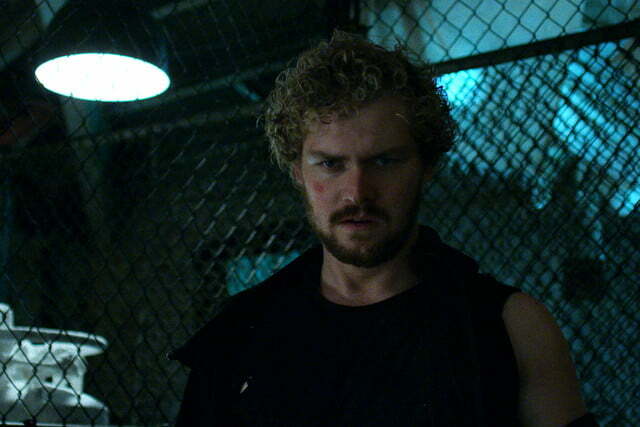 Iron Fist will debut March 17, 2017, on Netflix.